HOOVER — The Hoover Police Department is asking for help in locating Chelsea Diane Dobbs. 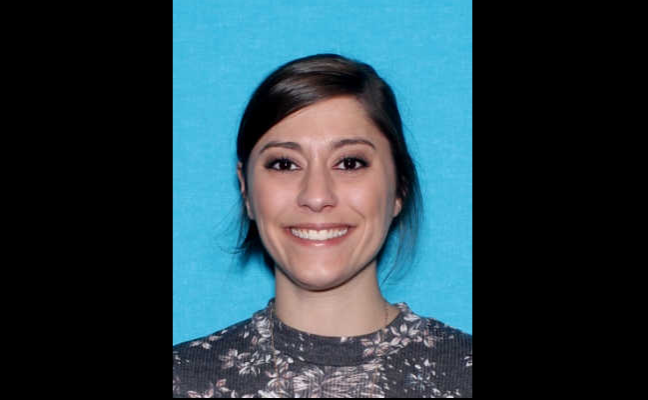 She was last seen in Hoover on Jan. 2 when she left her place of employment at Riverchase Office Park. At the time of her disappearance, Dobbs was living at a rehab facility in Hayden, Hoover Police said via social media. She is originally from the Mobile area. Dobbs is 27 years old, with brown hair, brown eyes, 5 feet 5 inches tall and approximately 130 lbs. “Foul play is not suspected at this time, but we are concerned about her safety and well-being,” police said. If anyone has seen Dobbs or knows her whereabouts, please contact Detective Brad Fountain at 205-444-7562 or Hoover Police at 205-822-5300.